OCEANSIDE — The Soundwaves show choir is having a very good year. The Oceanside High School choir group has started the competition season with high marks. 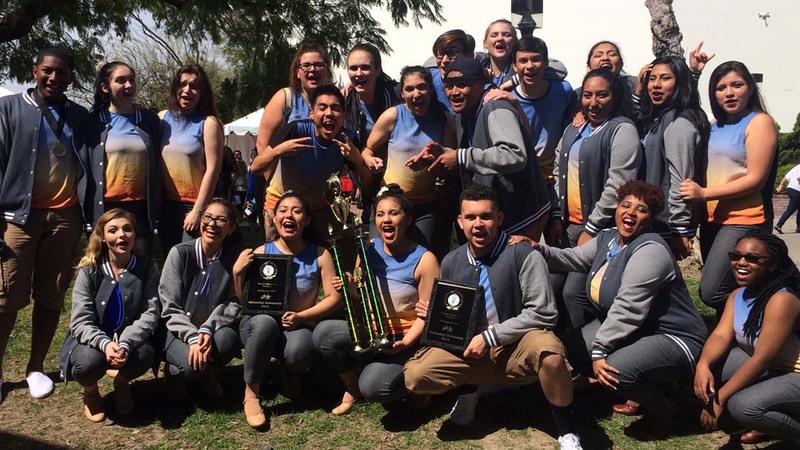 The choir swept their division at the recent Los Alamitos Xtravaganza Show Choir Competition. They ranked first, and won best musicianship and best showmanship. They took second place at the Burbank Blast Show Choir Competition. The group was also awarded the top ranking of “superior” at the Southern California Vocal Association Choral Festival. The 32-member show choir has performed together as a group for a year. Some members are seasoned competitors. Collectively the group has been unstoppable. The choir sings pop, rock and rhythm and blues, and performs choreography to the songs. Music selections are usually upbeat and energetic. Recent competition sets included the popular tunes “Pump It” by the Black Eyed Peas, and “Can’t Stop the Feeling” by Justin Timberlake. To ready for competitions, students meet weekly for a two-hour after-school rehearsal session. Leah Ritt, Oceanside High School choir instructor, says the show choir’s sound goes beyond well-trained voices, and harnesses magic. Stage fright is not a problem. Ritt said public performances give students an adrenaline rush. “The kids turn on like lightbulbs when they are on stage, adrenaline is pumping, they push so hard they come off stage dripping with sweat,” Ritt said. Ritt added students not only develop their singing voices, but also learn life skills. Performances teach students communication, confidence, collaboration and collegiality. 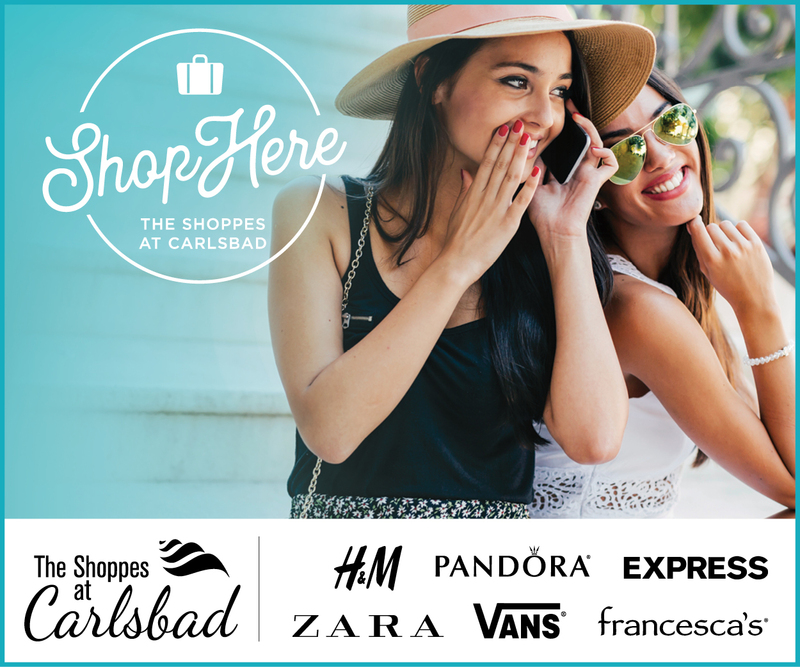 Upcoming April competitions include the Burroughs Music Showcase Show Choir Competition in Burbank, and Magic Mountain Competition, Concert Choir and Show Choir in Valencia.